Jérôme Le Banner is one of the most recognizable figures in the world of kickboxing. The French-born martial artist has won multiple K-1, ISKA, and WKN titles during almost three decades of fighting under striking rules. Le Banner has fought in well over one hundred matches across kickboxing, boxing, and MMA; his kickboxing record is 83-22 with an impressive 67 wins by knockout. 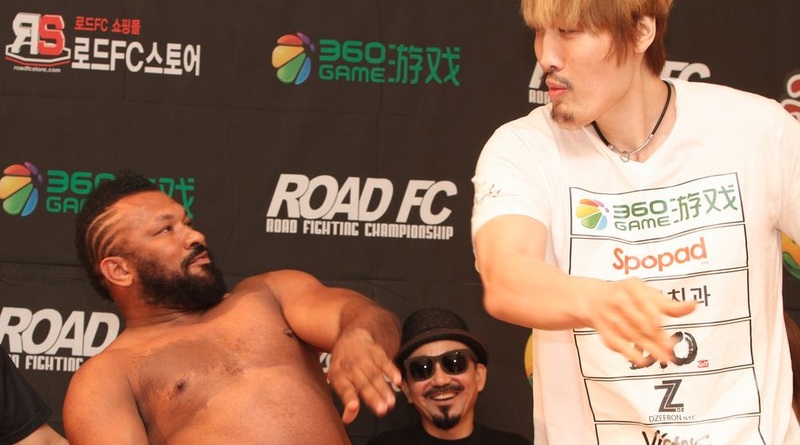 Among his victories, he has defeated Tyrone Spong, Musashi, Remy Bojansky, Gary Goodridge, Mark Hunt, Dan Frye, Ernesto Hoost, Peter Aerts and Choi Hong-Man. 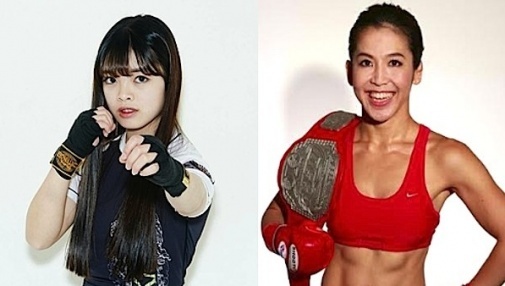 Le Banner has challenged in MMA since 2001 with a record of 3-3, most notably defeating Yoshihiro Akiyama and Jimmy Ambriz. 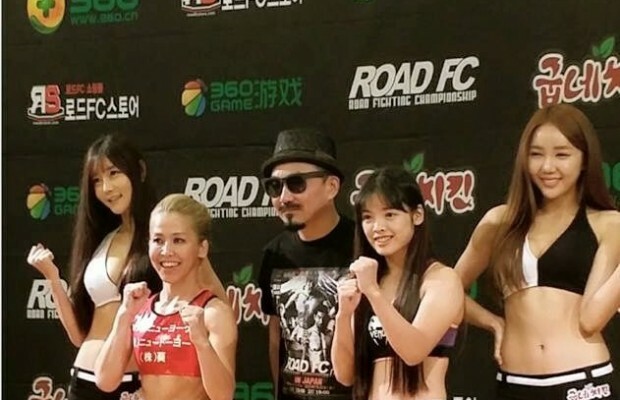 He was expected to debut one year ago at ROAD FC 047 in Bejing, China, but was sidelined with a knee injury. 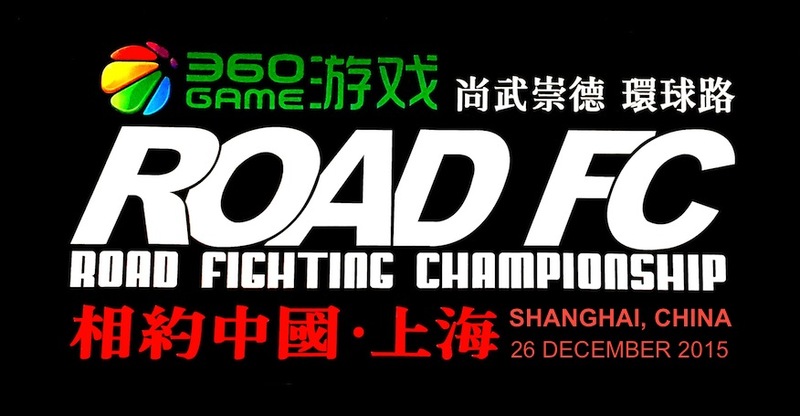 Le Banner will return to the cage once again to fight in an openweight bout at ROAD FC 035. His opponent will be announced shortly.